Ty Money prepares to drop one of the most anticipated projects coming out of Chicago. 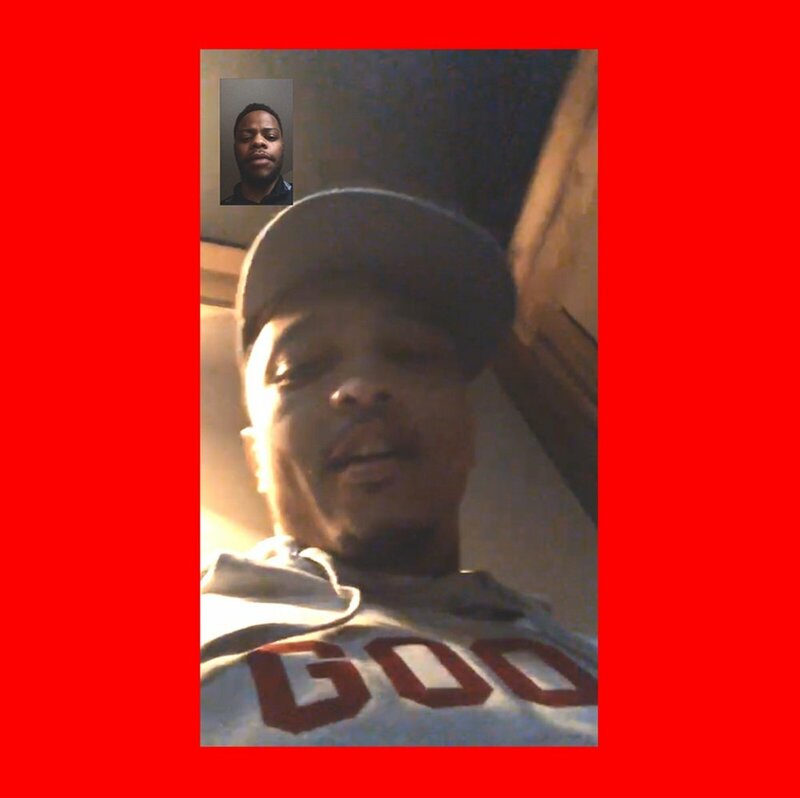 Recently Ty Money and Rapper Bump J, Recently released from Jail, exchanged words of encouragement via FaceTime and Text. (View Below) We can't wait either Bump!! The wait is almost over!!!! Ty Money's Cinco De Money 3 Drops May 5th and we are highly anticipating its release!! We are sure Ty Money will supersede his first two due to the love we have for his latest release entitled "Spend It". Click the link below to hear this monsterous record!! 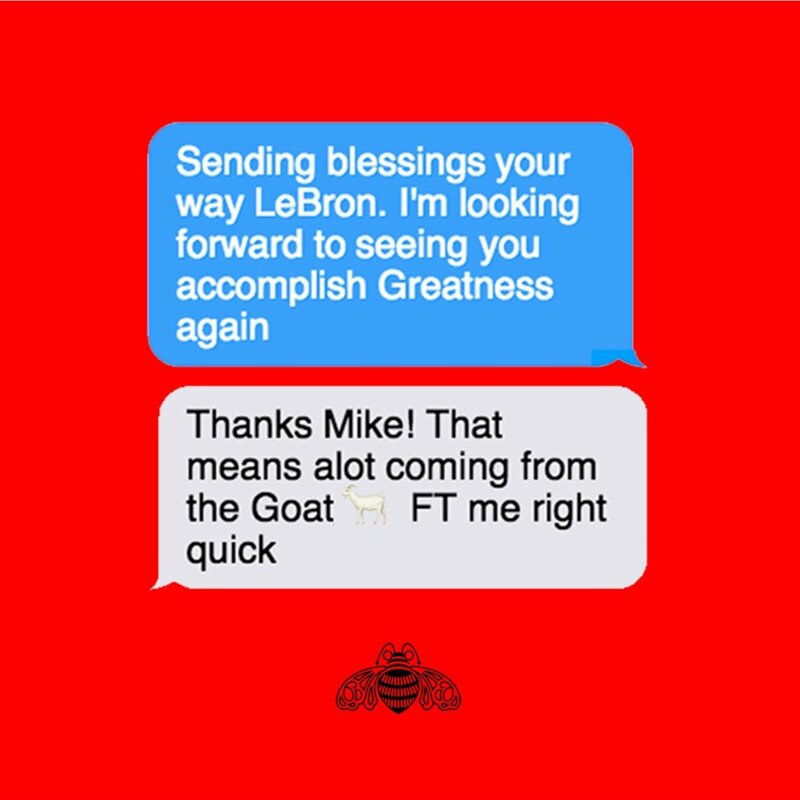 ROCKIE Fresh Tweeted Sunday that he "Had a song with Queen Key". This proves to be a strong Collab for the upcoming superstars. ROCKIE Fresh is Currently signed to Rick Ross' Label "MMG". In the opinion of all the staff here at Chiradio / The Land Ent, we love this record!!!! Be on the look for the Queen Key X HearonTrackz Collab Coming Soon!!!! !